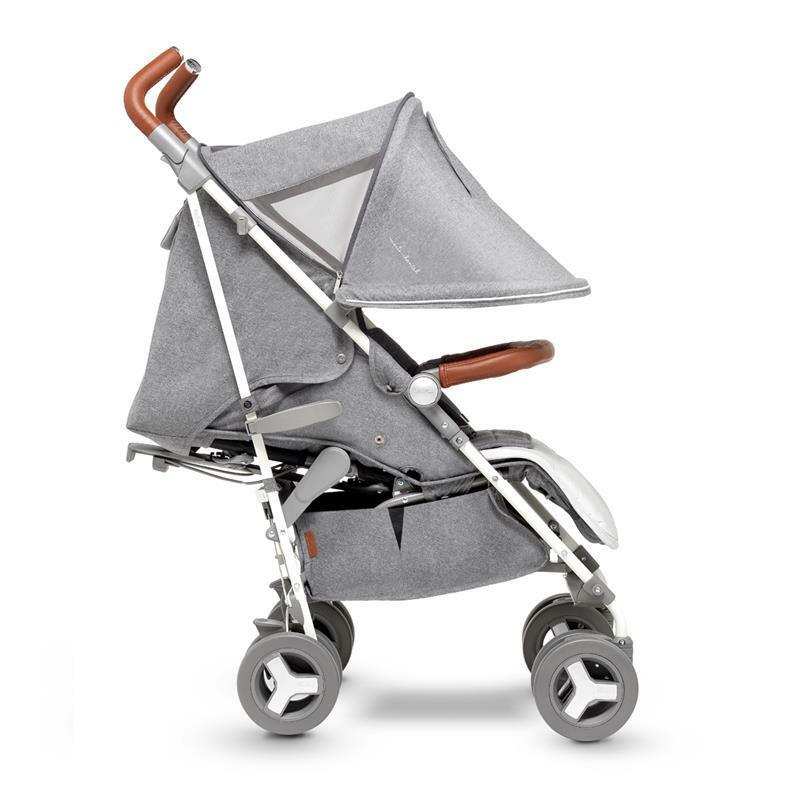 The Reflex is an advanced stroller with spacious seat and tall back rest, perfect for use from birth up until 25kg. 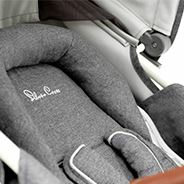 Incorporating unique technology, the backrest is ergonomic to allow maximum airflow to ensure maximum comfort for baby. 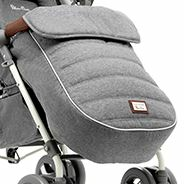 Fully equipped with a super soft memory foam head-hugger and baby comfort pad, shoulder pads, crotch pad and waist pad. 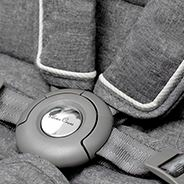 To pack away, simply fold with the one-handed mechanism. 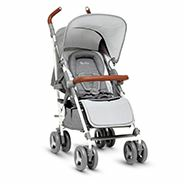 Reflex pushchair, Newborn Headhugger, Footmuff, UPF50+ extendable hood, Handy viewing door, Deep padded harness pads, Raincover, Basket. 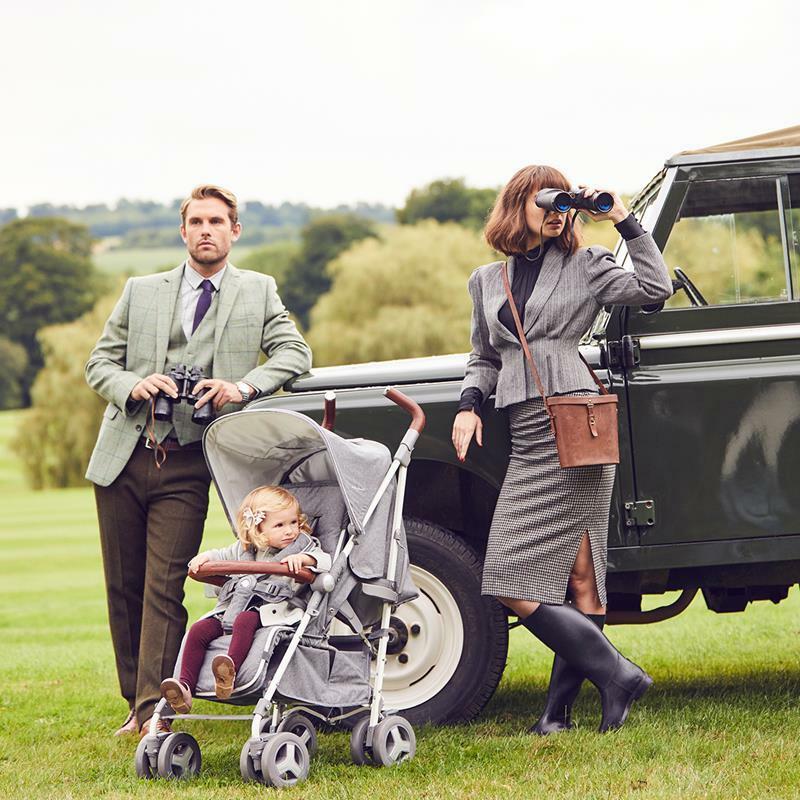 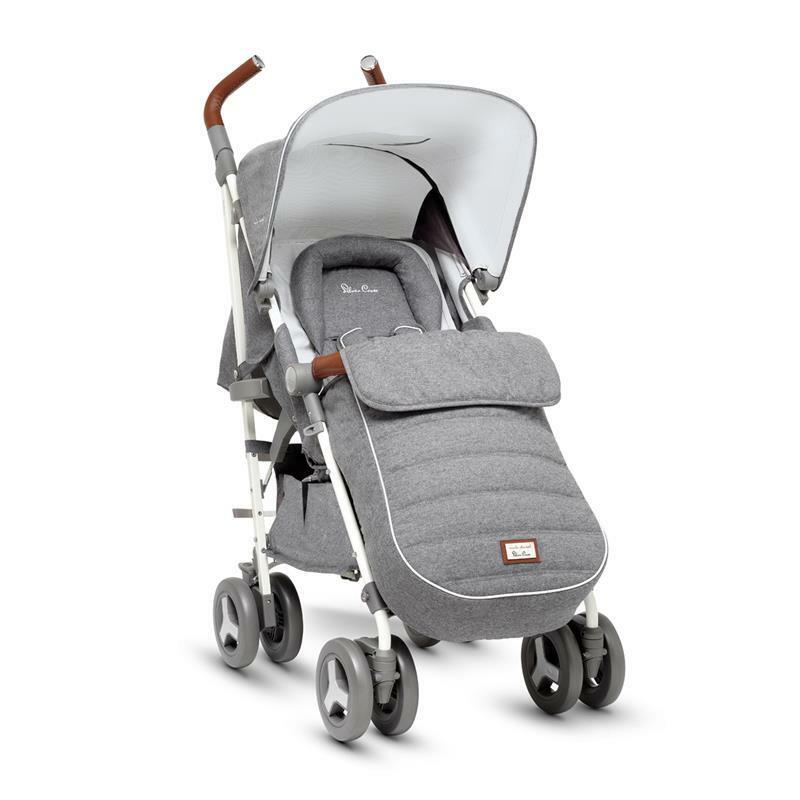 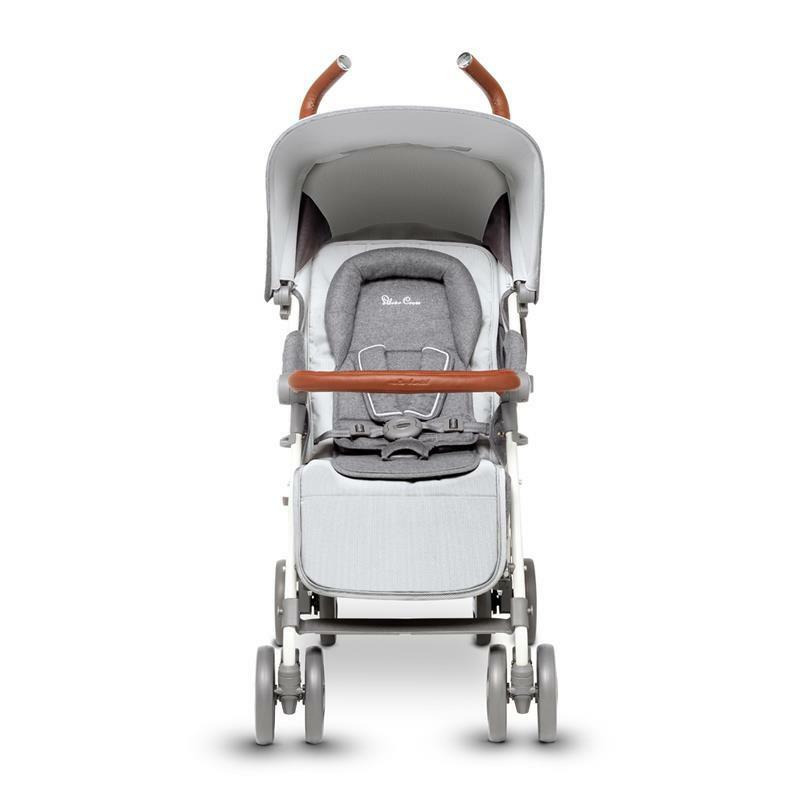 The Marie-Chantal Reflex displays perfectly the Princess' passion for elegance and timeless designs shared by Silver Cross and provides inspiration for this exclusive range of luxury prams. 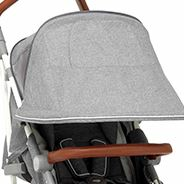 The UPF 50+ hood provides great sun protection, and it also features an extra zip-out extension, providing a generous sun shade that has mesh panels for maximum ventilation. 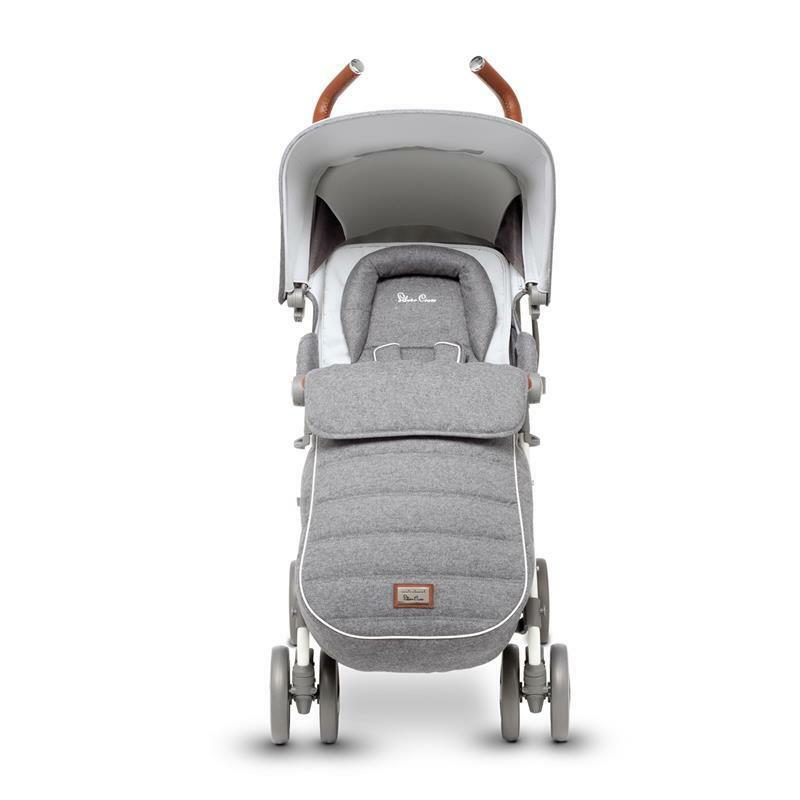 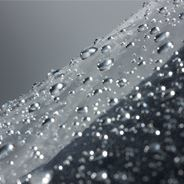 This deep padded insert creates a cosy lie flat environment for your newborn baby. 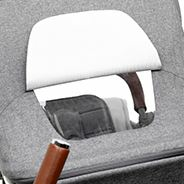 The Reflex ergonomic curved seat support has been specially developed to keep baby away from the pushchair. 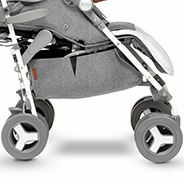 This articulating leatherette bumper bar is very clever; during the day it gives baby something to hold on to, after hours, it folds down with the Reflex to an amazingly small size. 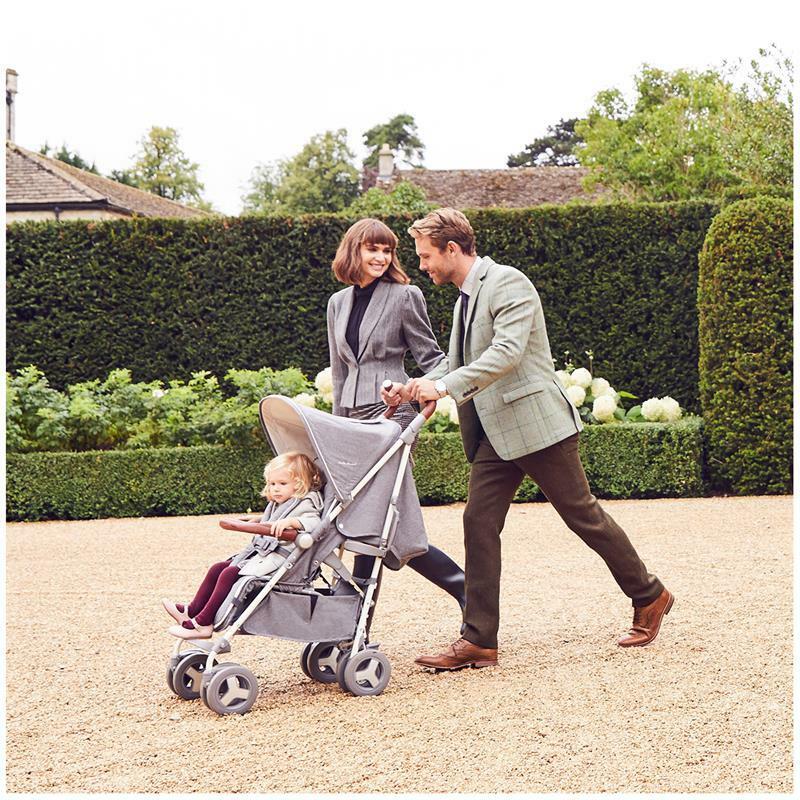 The deeply padded footmuff creates a wonderfully snug and cosy environment for your baby and is a super stylish addition to your pushchair.